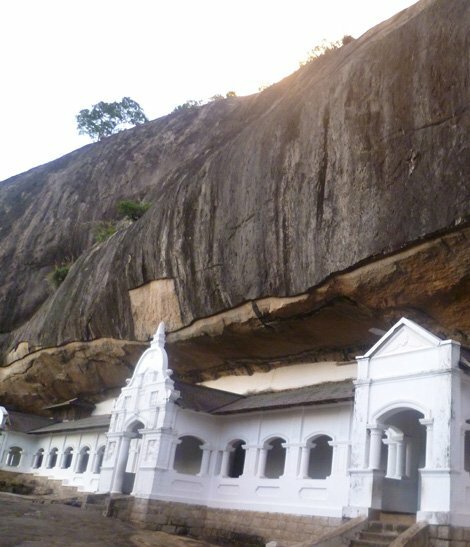 Sri Lanka contains seven UNESCO World Heritage Sites within its compact shores. From colossal ancient monuments, serene rock carvings, world-class wood carvings and exquisite wall paintings that sprawl the ruined cities and diversity of Temples are truly overwhelming. The World Heritage Sites showcase the Island’s rich history and its contribution to civilisation. The most archaeologically dramatic monuments are located in the UNESCO-designated Cultural Triangle, the cities that were the ancient Capitals of Sri Lanka – Anuradhapura, Polonnaruwa and Kandy. It is a living heritage where visitors could witness Buddhist monks and devotees chant religious invocations bringing the ancient monuments of these cities into life. Through these heritage sites visitors can relive some of the seminal episodes of the Island’s past and introduction of Buddhism. Experiencing Sri Lanka’s culture and heritage sites takes you on a spiritual journey that will uplift, amaze, inspire and refresh your body and soul. When the colonial powers governed Sri Lanka (then called Ceylon), the finest of locations were selected to lay the Golf courses. 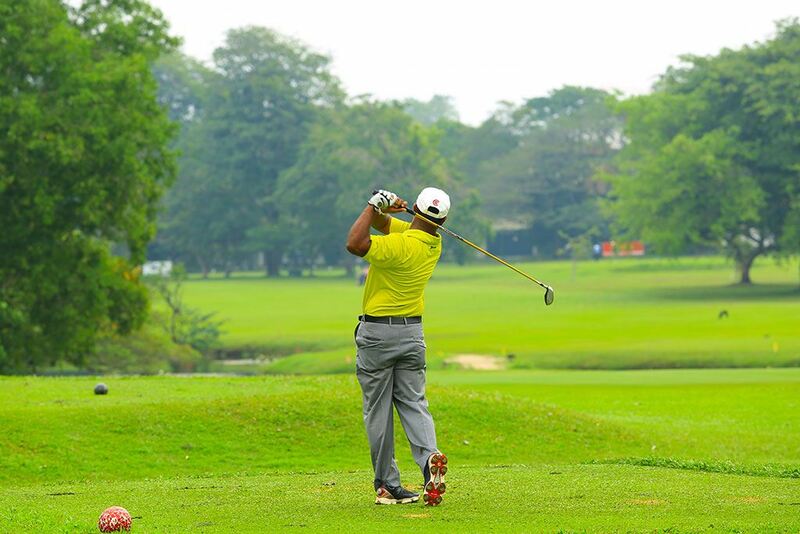 This journey is designed not only to enjoy a game of Golf in some of the best Golf courses within Sri Lanka’s picturesque locations but to experience the great legacy and culture of Sri Lanka. 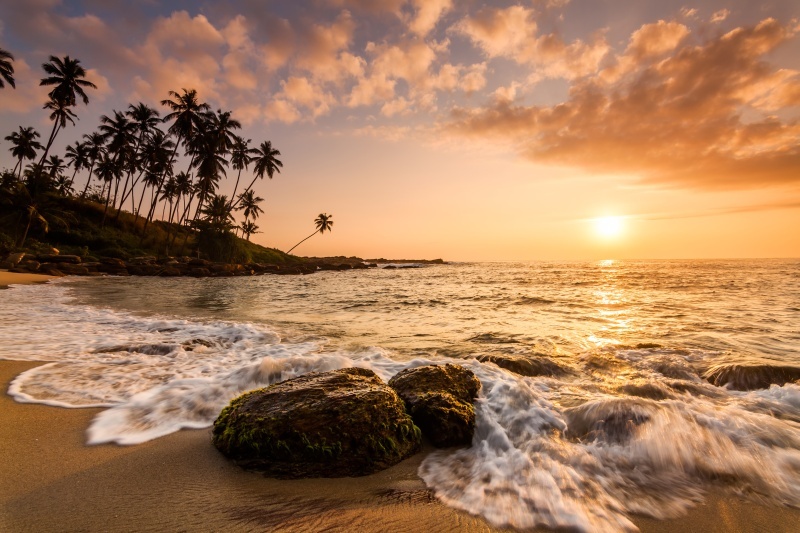 Capture Sri Lanka’s unspoilt and abundant natural beauty through your lens! Be inspired by its vibrant culture, complex history dating back to 543 BC, ancient ruins, awe-inspiring temples and heritage sites, abundance of wildlife, magnificent landscapes and pristine beaches.